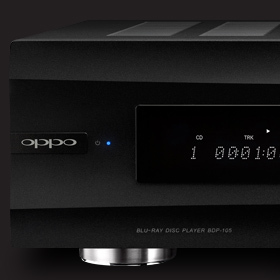 Roger said: At $1199, the BDP-105 is an easy recommendation as a state-of-the-art Blu-ray Disc player and basic media player/server. When you consider that it’s also a very good DAC and digital preamp, its value is off the charts. The gist: Simply the best Blu-ray-enabled source on the market.